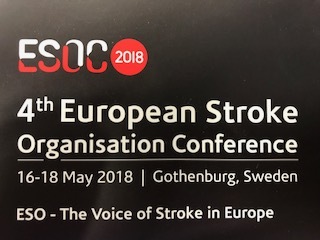 TENSION will have a project booth at the European Stroke Organisation Conference (ESOC2018) in Gothenburg from 16-18 May 2018. Visit us at booth number #31. 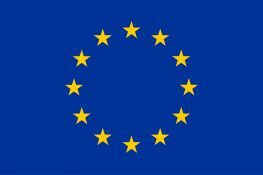 We are looking forward to discuss the preparation of the start of the trial with you!